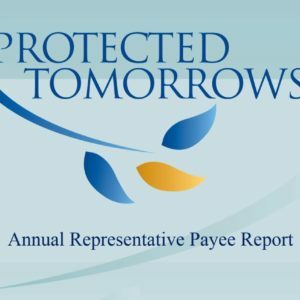 Access to watch “Annual Representative Payee RPT”. You will have access to this video for 7 days from the date of purchase. Video length is 3:17 minutes. 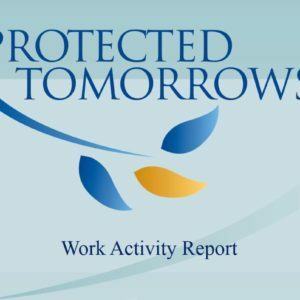 Access to watch “Work Activity Report”. You will have access to this video for 7 days from the date of purchase. Video length is 4:27 minutes. 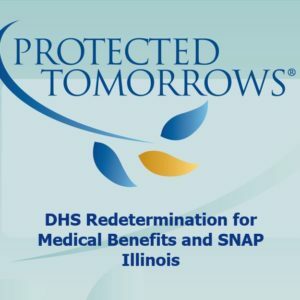 Access to watch “Medicaid/SNAP Redetermination Illinois”. You will have access to this video for 7 days from the date of purchase. Video length is 3:24 minutes. 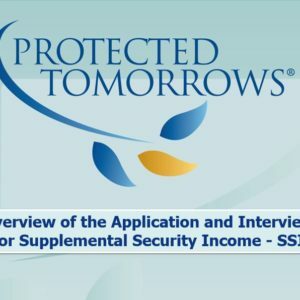 Access to watch “Overview of the Application and Interview for SSI “. You will have access to this video for 7 days from the date of purchase. Video length is 7:35 minutes. 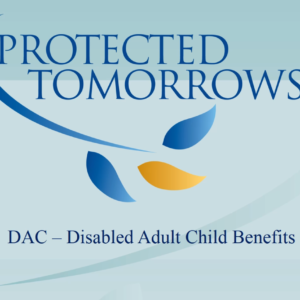 Access to watch “DAC Disabled Adult Child Benefits”. You will have access to this video for 7 days from the date of purchase. Video length is 6:57 minutes. 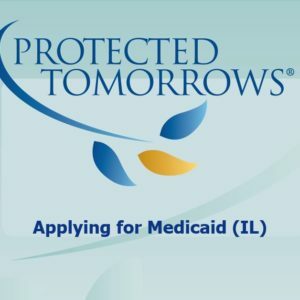 Access to watch “Medicaid Application”. You will have access to this video for 7 days from the date of purchase. Video length is 8:58 minutes. 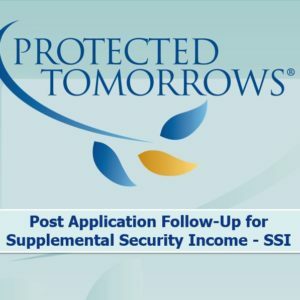 Access to watch “Post Application Follow-Up for SSI “. You will have access to this video for 7 days from the date of purchase. Video length is 3:32 minutes. 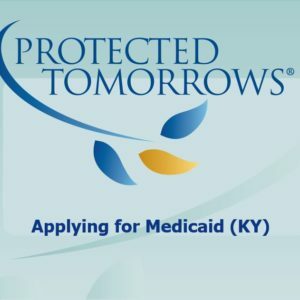 Access to watch “Medicaid Application – Kentucky “. You will have access to this video for 7 days from the date of purchase. Video length is 7:09 minutes.